Make Texas Bass Fishing Bigger and Better! Since 1986, the Texas Parks and Wildlife’s popular Toyota ShareLunker program has been partnering with anglers to promote and enhance bass fishing in Texas. 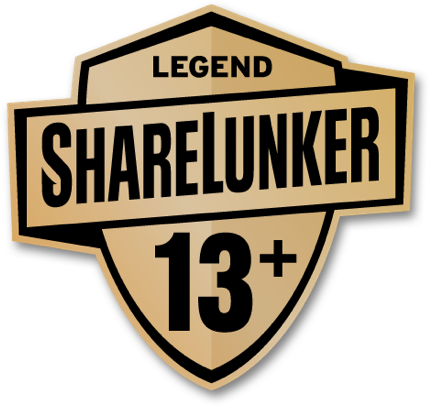 Each season (January 1 through December 31), anglers will have new and exciting opportunities to partner with ShareLunker and be recognized for their achievement and contributions all year long. Join the pursuit and help make bass fishing bigger and better than ever before! Share Your Lunker and Be Recognized! Anglers who reel in any largemouth bass at least 8 lbs. or 24 inches can participate simply by entering their lunker catch information. Complete Entry Requirements online or in the new ShareLunker mobile app during the year-long season (January 1 through December 31). All confirmed ShareLunker participants will receive a Catch Kit corresponding to their fish’s weight class. Each Catch Kit includes an achievement decal, merchandise and other giveaways. Plus, everyone who enters will be included in a grand prize drawing to win a $5,000 shopping spree and other prizes! And, anglers who donate their 13 lb. 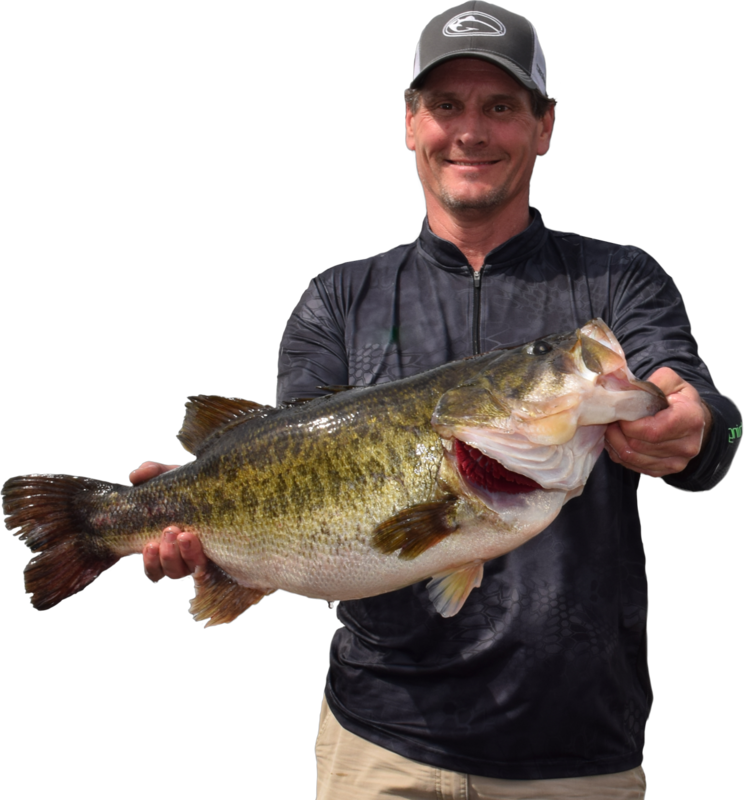 or larger bass for spawning will be entered in an additional drawing to win a $5,000 shopping spree, VIP access and awards programming at the 2019 Toyota Bassmaster Texas Fest and other prizes. See official rules for both drawings. 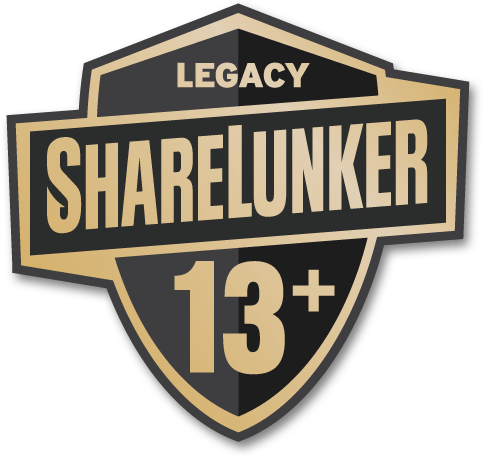 Want to be part of the ShareLunker legacy for generations to come? If you catch a 13+ pound bass and loan it to us during the spawning period (January-March), you support our selective breeding program and will be recognized as a member of the Lunker Legacy Class. Out of the millions of bass anglers in Texas, only a select few have ever crossed the 13-pound threshold. We recognize these anglers as part of the Lunker Legend Class. Anglers everywhere dream of catching a double-digit bass! When you reach that goal in Texas, you will be recognized in the Lunker Elite Class. Catch a lunker that is at least 8 lbs. or 24 inches to become part of the ShareLunker program and be recognized in the Lunker Class. It's Easy to Enter Your Lunker! Got a 13 Pound Bass? Donate your Legacy Lunker to the ShareLunker program during spawning season. Need help measuring the length and weight of your Lunker or help with holding it until TPWD staff arrive? Visit one of our weigh and holding stations closest to your location. Are you planning your next Lunker fishing trip or want to see what your favorite lake is producing throughout the season? Check out the top 10 Lunker producing lakes this season! This data updates daily as new entries are approved. Join the ShareLunker community! See who’s catching lunkers, where they’re being caught and how you can enter our giveaways. You can also learn how fisheries biologists are using angler-driven citizen science data, along with the most advanced fisheries science, to make bass fishing bigger and better. The Texas Parks and Wildlife Dept. biologists apply the most advanced scientific methods to make bass fishing bigger and better.